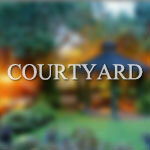 Fernwood Gardens world class garden wedding venue in the Philippines. Fernwood Gardens, envisioned by Mr. Al de Veyra, started as a simple garden landscape that quickly flourished to become a dazzling showcase of flora. Discerning how the panorama would be ideal for weddings, he then ingeniously conceptualized the perfect wedding and events venue in the country today. 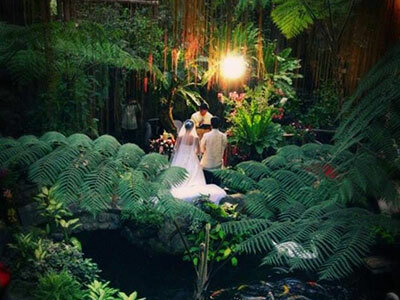 Fernwood Gardens remains to be the best garden wedding and events venue in the Philippines. With new landscapes, structures and features introduced, Fernwood Gardens continue to become the premiere dream venue with incomparable visions and magnificence. 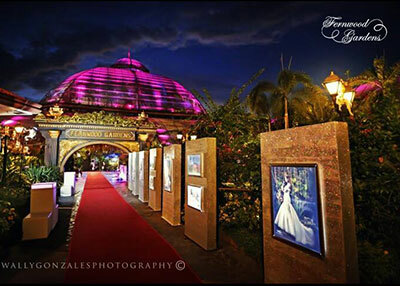 Fernwood Gardens remains to revel at the distinction of the best garden wedding venue in the Philippines unmatched by any other, and one of the most renowned within Asia. 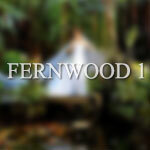 The popularity of Fernwood Gardens is evident over the Media and over the Internet. With years of experience in serving couples all over the world, Fernwood Gardens personalized service remains incomparable and continues to this day to make dream events come true. 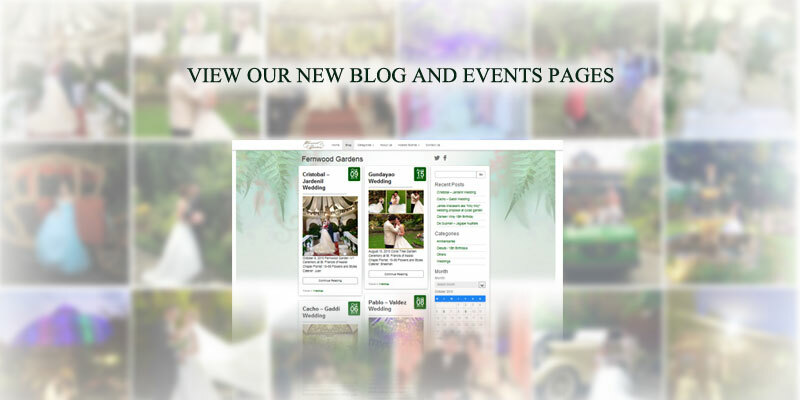 Fernwood Gardens has served hundreds of grand garden weddings for several years and continues to offer great wedding events for couples that love a fantastic wedding affair. 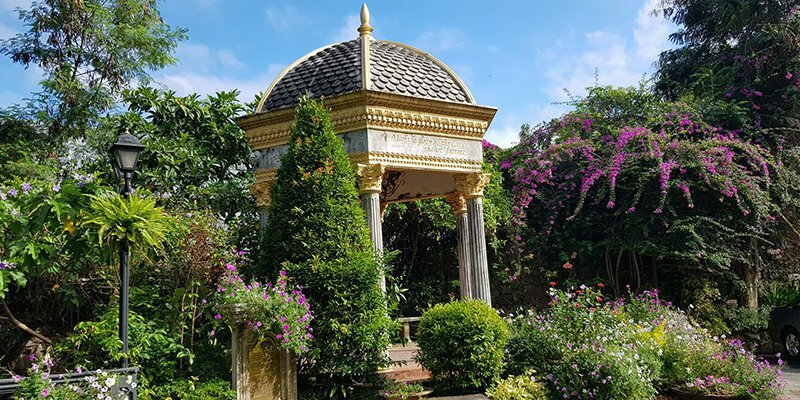 From a single wedding venue, Fernwood Gardens has blossomed to four majestic garden venues to accommodate more special weddings to its clients. 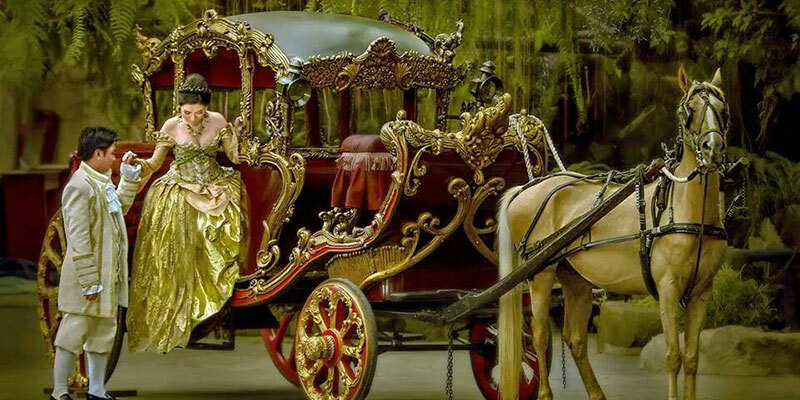 Fernwood Gardens brings the perfect fantasy to the debutante. With dream-like flora basked with water brooks in an enchanting natural world. 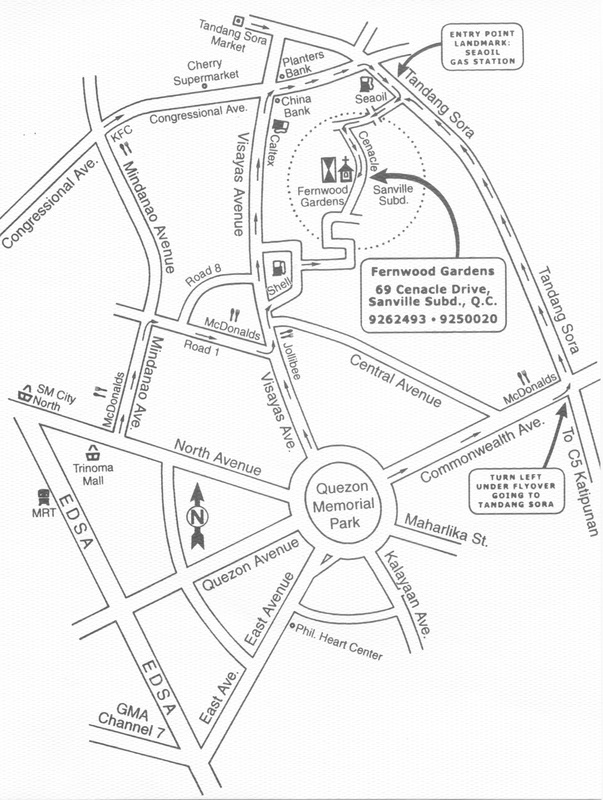 Fernwood Gardens has the exact venues to cater to fabulous parties especially to a young lady on her 18th birthday. The scene provides the ideal host to the debutante and her guests and guarantees a dreamy impression all throughout their stay. 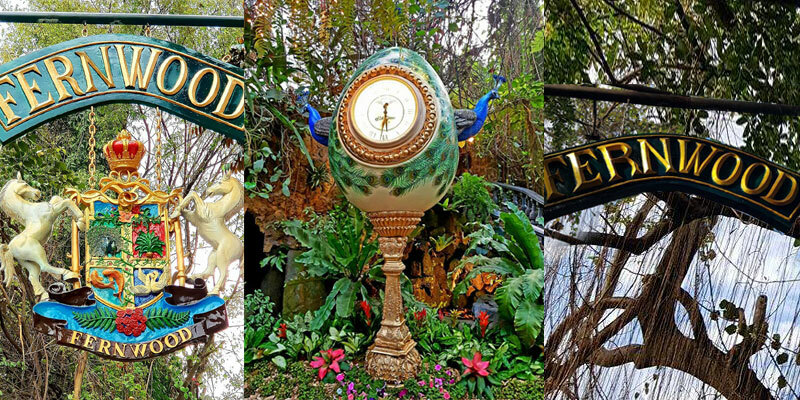 Fernwood Gardens brings out the best in your precious ones with a magical place that entail a kid straight out of a fairy tale. Our garden venues are fitting for kids that enjoy a playful and fun setting for each of their friends. The ambiance is such that a dream that kids will love the garden air with room to play and entertain the children’s fancy with adorable and awesome animals. 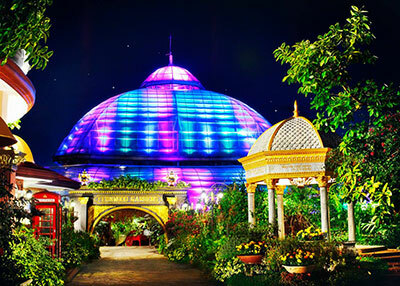 A soothing, relaxing and unique venue for those company events that take your guests far from the norm and enjoy a more lively and festive feel. The gardens really create a fascinating impression and leaves a lasting imprint. The hosts can make use of the great garden foliage to hold the perfect garden event that makes every function perfect on a commercial level. Birthdays at Fernwood Gardens is the most ideal for those who want to host the perfect event for their very special guests. With years of experience and expertise in providing important events, birthdays at Fernwood Gardens would definitely leave the most pleasurable feeling to each and every guest after enjoying a most pleasurable get-together. The perfect venue for a grand ball. The ideal garden ambiance releases an effect of fantasy. 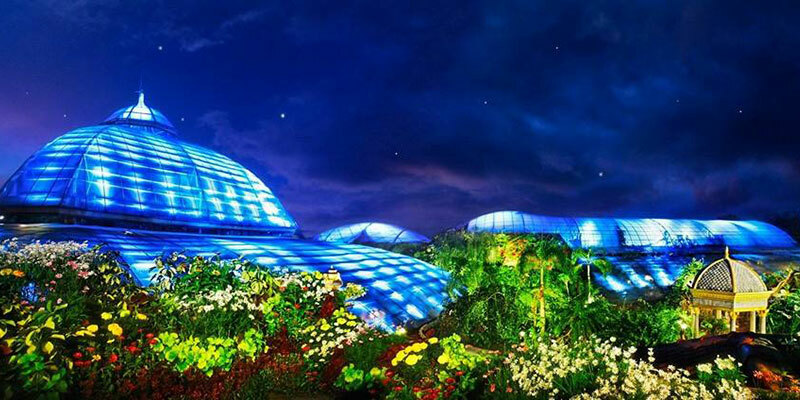 A lavish place full of dazzling flora. Have your dance over a lighted dance floor. A beautiful prom is perfect at Fernwood Gardens. 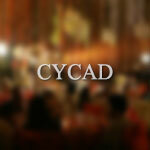 Our years of experience in elegant events are incomparable. 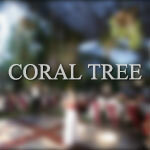 Visit our photo galleries and envision your grand ball at Fernwood Gardens. Nothing beats a great venue to have different people come together. Never a dull moment as soon as you set foot on Fernwood Gardens. A fascinating atmosphere keeps everyone amused and interested. Our courteous staff will keep your party running excellent and our accommodating features will keep each person fascinated. Contact us using the online form below.